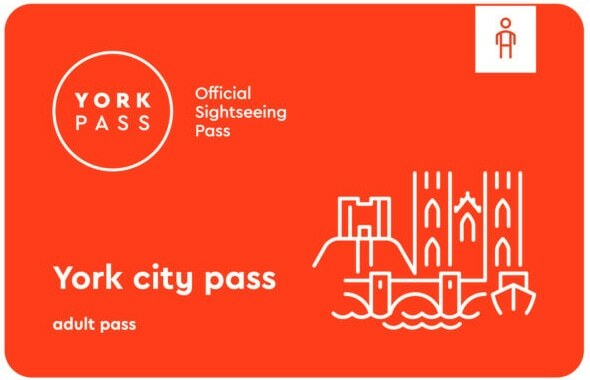 York Pass is the official city sightseeing card, after purchase giving you free entry to a choice of 50 world class tourist attractions in York and beyond. 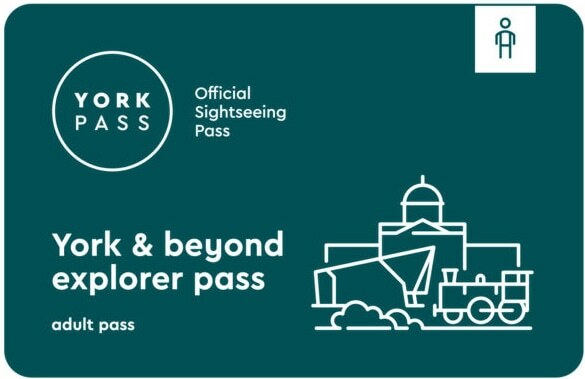 Available as a 1 day York city pass and 2, 3, and 6 days York & beyond explorer pass – York Pass includes a free pocket guidebook, 24 hour city sightseeing bus ticket, pasta or pizza meal at ASK Italian restaurant (T&Cs apply), and extra value discount offers. 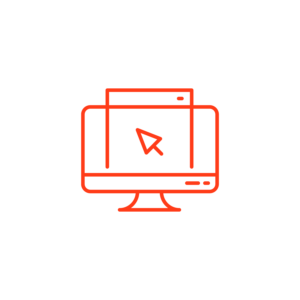 Purchase your pass online and download it to your phone to use straight away. York Pass is activated when you enter your first attraction. Choose your pass, purchase online & download to your smart phone for use straightaway. Valid for one day giving you free entry to 26 City Centre attractions plus pizza or pasta at ASK Italian.  Choose from 2, 3 or 6 days giving you entry to your choice of any of the 50 York & Beyond attractions. Where can I get my York Pass? 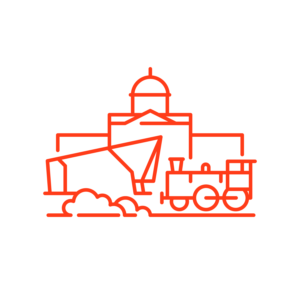 Home Delivery – Your passes can be delivered to your home via first class post. Charges apply. How long can I use my York Pass for? York Pass is valid for 1, 2, 3 or 6 calendar days. 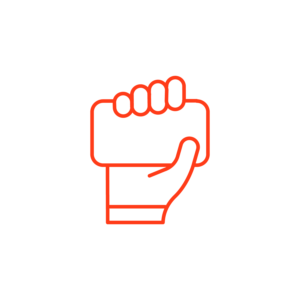 Use your York Pass from the first activation until the last day of the pass duration. 2 & 6 day York Passes are valid for consecutive calendar days. 3 day York Passes are valid any 3 full days over 6 consecutive calendar days. To gain free admission, simply show your pass at the attraction entrance. York Pass is activated at the first attraction visited. After your pass is expired it won’t allow you free entry anymore. What Pass Is Best for Me? York & beyond explorer pass, choose from 2, 3 or 6 days giving you entry to your choice of any of the 50 attractions. 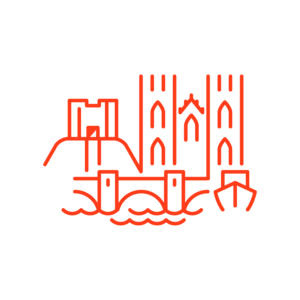 York City Pass valid for one day giving you free entry to 26 city centre attractions.